Since it’s the month of February, FEB-IBIG is just around the corner. Forgive me by sounding cheesy. Whether you’re in a relationship or not, you always have to look your best! You never know you may get that unexpected date and you have no idea what to wear. No fret! 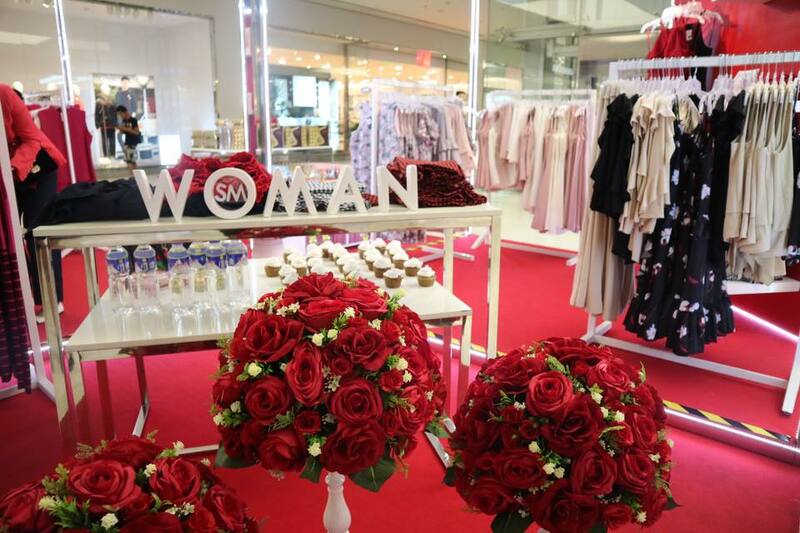 SM WOMAN got you covered, at the ground floor of SM Makati (In front of H&M Man) – a one stop shop of curated pieces selected by a stylist. All you have to do is just try it in their RED STYLING room and your good to go on whatever date you have this valentine week. Don’t forget to take a snap and use the #IAMSMWOMAN & #IAMBEAUTIFUL The pieces are according to trend and set for the valentine week mood. The Styling room will be available till February 18 and don’t feel hesitant to ask while you’re there, You deserve to be treated like a queen 🙂 Enjoy shopping beaut(ies)! Hmmm what should I be getting for my Valentine getaway? 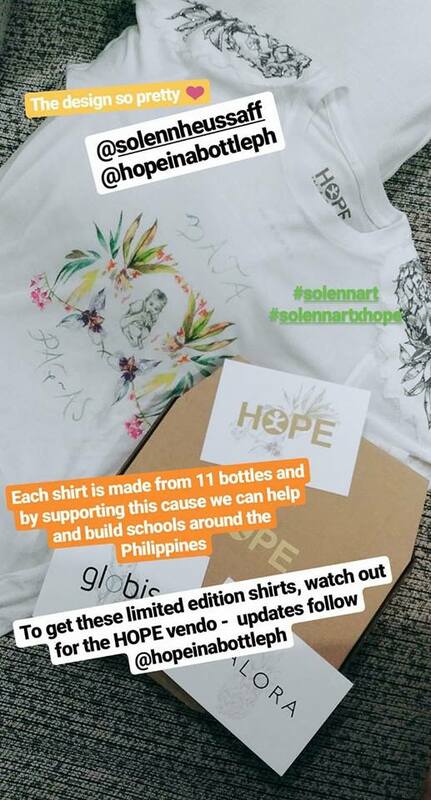 This collaboration, a significantly designed shirt would cost PHP 2000 and it would be available in a pop up HOPE Vendo machine which would be announce by HOPE IN THE BOTTLE’s FB Page and Instagram – better hit the follow and like botton. 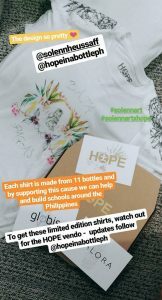 So the shirts come in 3 designs, One with a PINEAPPLE on the front and the other one is with a CHILD “BATA” and the word “PAG-ASA” meaning HOPE IN 2 versions. The sleeves have custom patches beautifully crafted and beaded. All Solenn’s beautiful sketches brought to life in these fashionable shirts. Apparently 200 shirts will only be available then if you weren’t able to catch the vendo machine in areas near you. The shirts will also be available at ZALORA. Intriguing on how the shirts are made but I can’t answer the technicality of it – Globis is the spearhead who is responsible in creating the fabric from bottles. This innovation is first in the Philippines and inspired from NEW YORK FASHION WEEK. Everytime I wear this shirt it reminds me how this can help build classroom’s around the Philippines. We do have brothers and sisters especially in the remote areas who would dreamed a good education and have better life, Having a degree is definitely important, and the child are the future. This is definitely FASHION WITH A CAUSE. Always want to know what styles are up for the coming season? Ofcourse the Editors of Preview Magazine have a keen eye and forsee up-to-date trends especially this summer!.- KHAKIS, STRIPES, FLORALS, PINKS & ATHLEISURE. 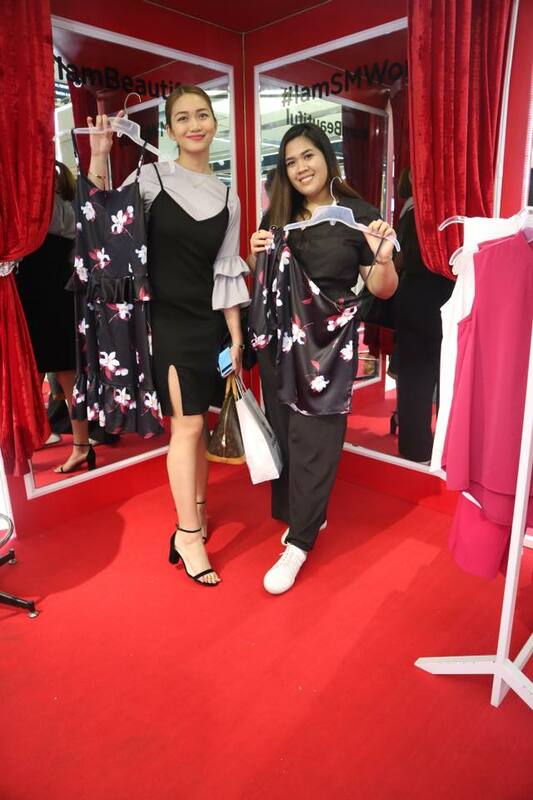 Preview Magazine, the style authority teams up with Alabang Town Center to showcase stylish clothes & accessories and in order for fashionistas to shop in a closet curated handpicked items by the best. 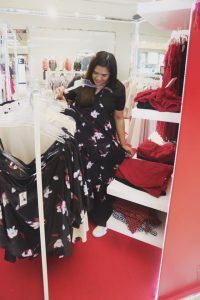 Making shoppers have a worthwhile experience and picking the trendiest items at the south. Every item was pre selected like a part of an entire wardrobe of a magazine cover. The brands to look forward too – GAP, Rustan’s, Springfield, CK Jeans, Cotton On, Marks & Spencer, Bayo, Plains & Prints, Charles & Keith, Original Penguin, and more! 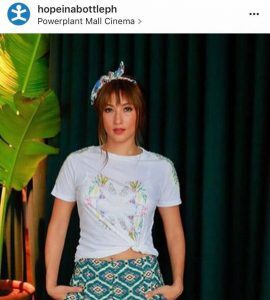 From April 6-12, 2017, the Five trends of summer (Khakis, Stripes, Florals, Pinks & Athleisure) – ATCxPreview at the Alabang Town Center, Activity area. Shop till you drop southies! Don’t worry a fret if ever you wonder your style is on point there would be a fashion-stylist on stand by to assist and accommodate if you ever you doubt your style. March 21-23! 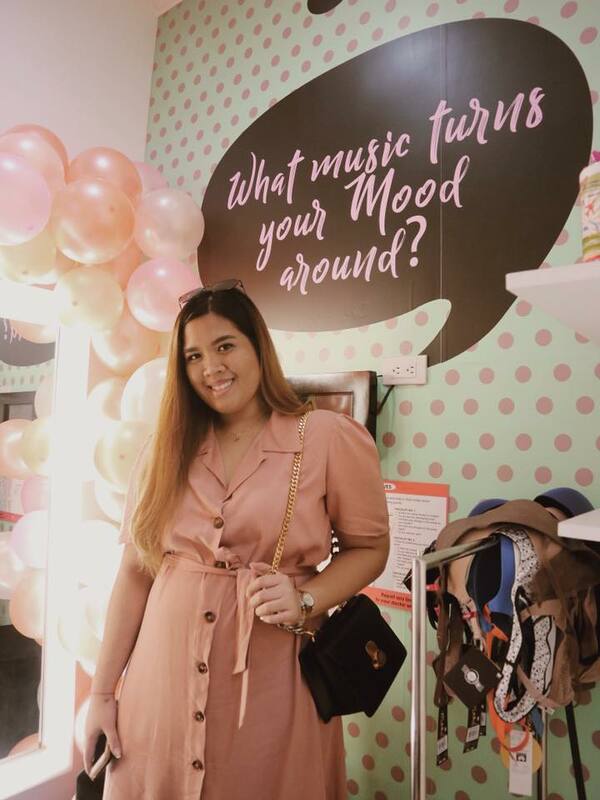 The biggest online sale at www.lazada.com.ph (You can click the LAZADA banner here on my blog and connect to Lazada) Yes you’ve heard it right UP TO 90% and your fave brands will be up for grabs too. 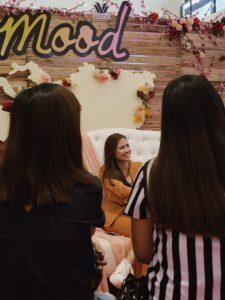 During the Lazada Affiliates events, we were surprise with the deals and brands that will be participating on this 3-day event. Then just below you’ll see the FLASH SALE PRICES of products that will be offered for a limited time. Smartphones will be for sale, brands such as ASUS, LENOVO, CHERRY MOBILE and more will be anticipated. ASUS Laptops are sure deal breakers from 8k-13k rates. There was this mini drone that I was hooked up to will be worth PHP 1400+ at the sale. Gadgets/Accessories for gaming will be very affordable like a mouse worth P99. L’oreal will be featuring the INFALLIBLE collection. Personally I’ve been using the INFALLABLE foundation and setting spray together, I still look fresh and make up is still intact like what the good reviews say about the collection. The Magique Rouge lippies will be P280 as flash sale price. Their hair coloring products will be PHP 299 on the sale. Plus other L’OREAL products. Micellar water will be PHP 157.50 (250 ML) – The pink is usually for normal skin and the blue is for oily to sensitive types. MAYBELLINE best sellers will be up for grabs, I personally recommend the powder matte lippies and V contour.I’ve been wanting to have the VELVET FOUNDATION myself so far I did a swatch on it, I really the matte effect and very light on the skin . TRESEMME, the big shampoo and conditioner containers will be going down in terms of price rates – SO DON’T MISS IT! Such a good deal for selling it individually. DOVE hair care products will be up for grabs, I personally use the conditioner with oxygen nourish and hair fall rescue. A lot of my friends were asking about SIMPLE products when they saw it on my IG story, to be quite honest they are kinda pricey in the market but it is such a good product KIND TO ALL SKIN TYPES (Especially to those who have sensitive skin), NO ARTIFICIAL with multi vitamins making skin vibrant and smooth so its your chance to get it at Lazada on a discounted price of 30% off. PONDS products will be offered 12-55% off on selected products both for men and women.I personally use the PONDS CLEAR SOLUTIONS super hiyang to me even to my other friends and flawless white really gives you that pinkish white glow on days I don’t have pimples. OLAY products will be UP TO 50% off and a lot of summer deals. The total effects and white radiance deals are what I look forward to every time Olay has an offering. There are your local brands like Pen Shoppe and international brands like KEDS ( Shoes will be for PHP 999) plus many more! 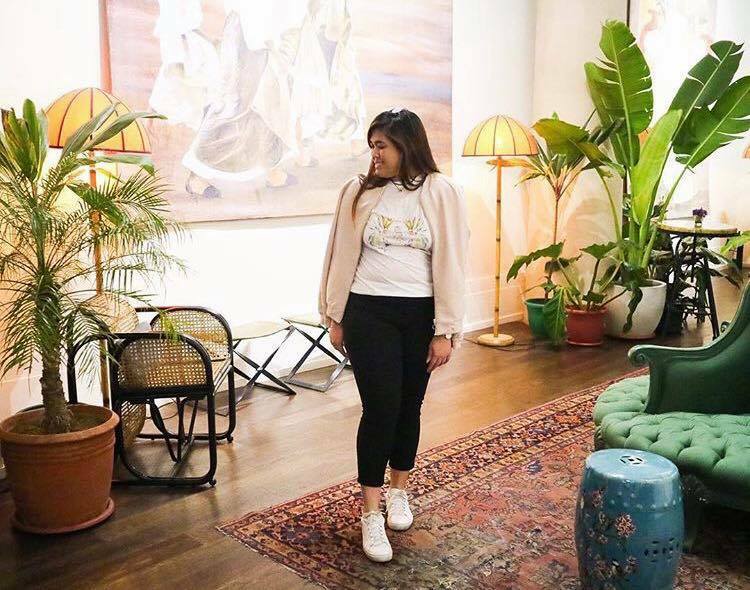 For the H to T OOTD look! Just look it through lazada from the different categories – SO MUCH TO CHOOSE FROM! Open to all new and existing Lazada registered customers of legal age, who are residing in Metro Manila. Promo period is from Mar 21 – 23, 2017. Promo offer: Exclusive to Lazada Shoppers: Get Php 1500.00 worth of discount credits from Booky. Promo is applicable to all Lazada customers who made a single-receipt purchase either through the website or mobile app of P1,000 and used the promo code BOOKYAPP within the promo period. Shop for a minimum single-receipt purchase of P1,000 in Lazada. Customers must enter the emailed activation code on their Booky app, available for download on both iOS and Android. *Book a table via Booky at over 600 top restaurants like Vikings, Todd English, and more to get up to P500 off your table bill. BOOKYAPP promo code can only be availed once per registered Lazada Customer. Promo cannot be applied retroactively. By joining this promo, the customer confirms that he or she has read and understood, and agree to the promo mechanics, including but not limited to its terms and conditions. I am so into bags- being a girl who needs to bring everything, my motto is “It is better to be OVERPACK(ED) than UNDERPACK(ED). It is an essential since I bring everything and I need to be prepared whether it is work, events, going out or travel. I make sure that my bag also matches OOTDs ofcourse. 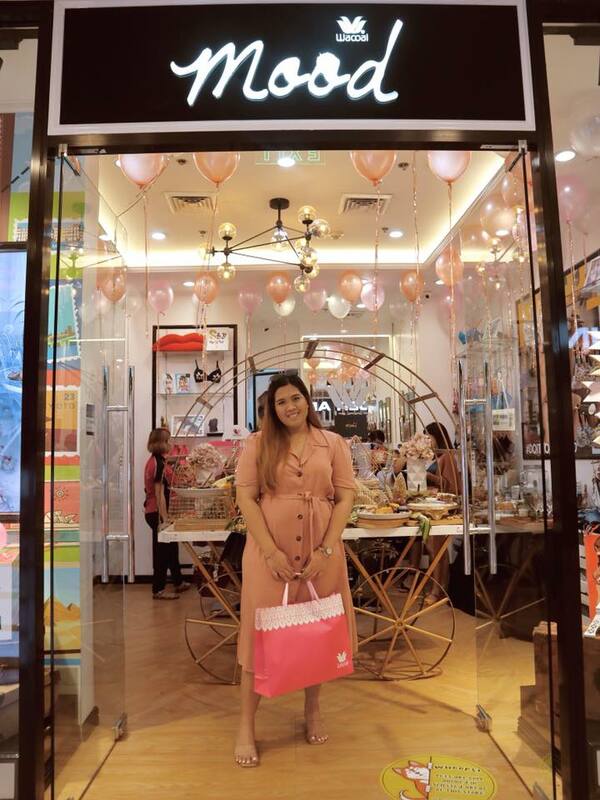 @OHMYBAGPHILS provides these handle wraps for bags that are affordable and stylish also, they have patterns in solid colors and loud prints. 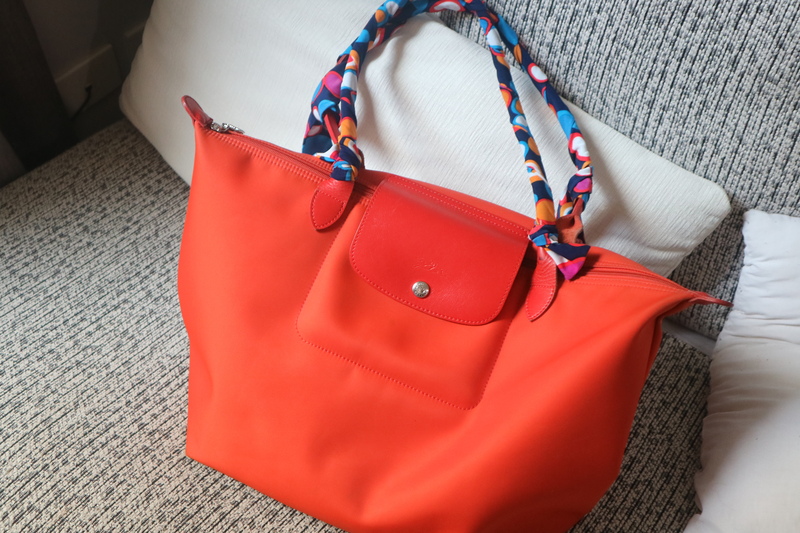 We know that the handles of our bags (the leather) sloughs off as time goes by or how much you’ve used it. Plus it is an investment for you to pro-long your bag’s so called life expansion (para ma-maintain) and a fabulous accessory. beauty and grooming industry since it was relaunched November of last year. Lipmate, Rraw and a lot more! products through our subscription sampling service and our online magazine. more convenient for them,” Dimafelix said.